Selection of plastic material is important for early product design stage rather than trial with error. ​When you’re looking for short-run or injection molded parts, time is usually of the essence — but so, as always, is quality. Prototype injection molding lets you enjoy both benefits, meeting your fast turnaround needs through a process that provides some of the most reliable, high-quality products available. We use scientific principles to develop our molding process parameters. This process allows for a more robust process window, improved product quality, reduced scrap rates, and ultimately, lowers manufacturing costs. 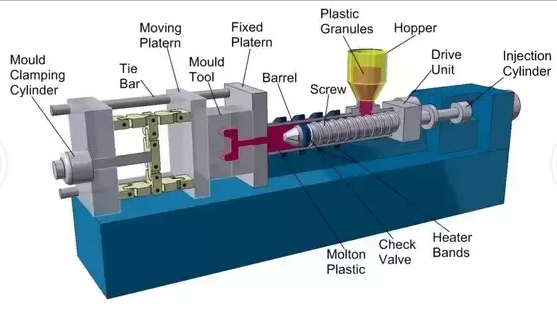 Quality molding shop with good tooling can both generate low cost plastic parts..
With serve demand, we setup new factory site for cost saving, efficient and short delivery time to client. Plastic injection molding is such a precise method that it can fabricate nearly any type of plastic part. While the speed depends on the complexity of the mold itself, generally only about 15 to 30 seconds pass between cycle times. 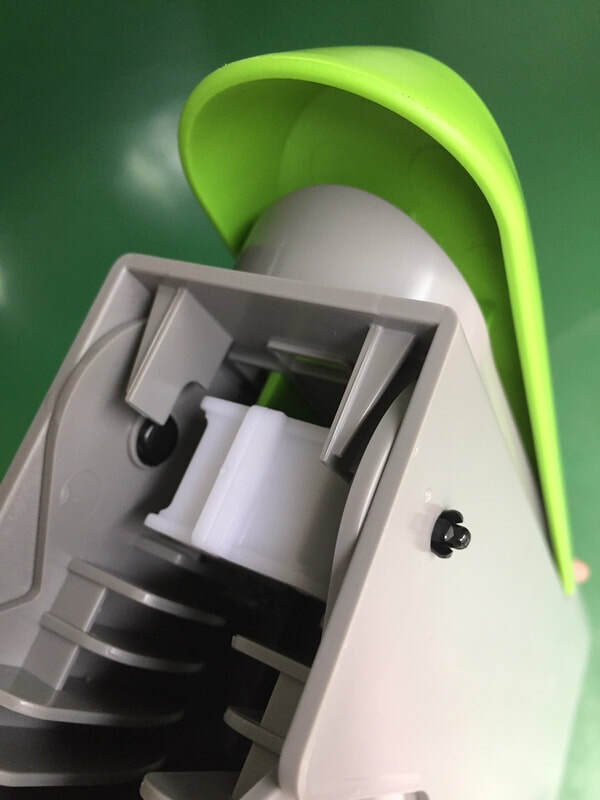 Injection molding equipment typically runs with a self-gating, automatic tool to keep operations streamlined and production ongoing, requiring minimal supervision. .That's because a) only as much plastic as is necessary is used to create the part and b) excess plastic can be ground up and recycled after use. It's simple to change the type of material that is being produced as well as the color that the product is being produced in. Plastic injection molding is a process, for the most part, where produced parts need little to no end finishing. That's because all parts that come out of the mold are about the closest thing to a finished appearance. 8) Cheaper than plastic machining, long-term. The initial creation of a mold can be expensive, with the cost being a few thousand dollars. But once the mold is created you can create a very large volume of plastic components at a minimal cost. 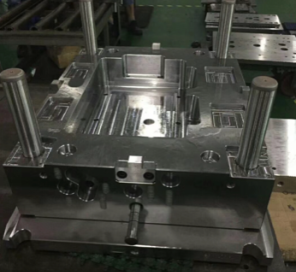 Plastic injection molding is one of the most popular plastic producing processes. 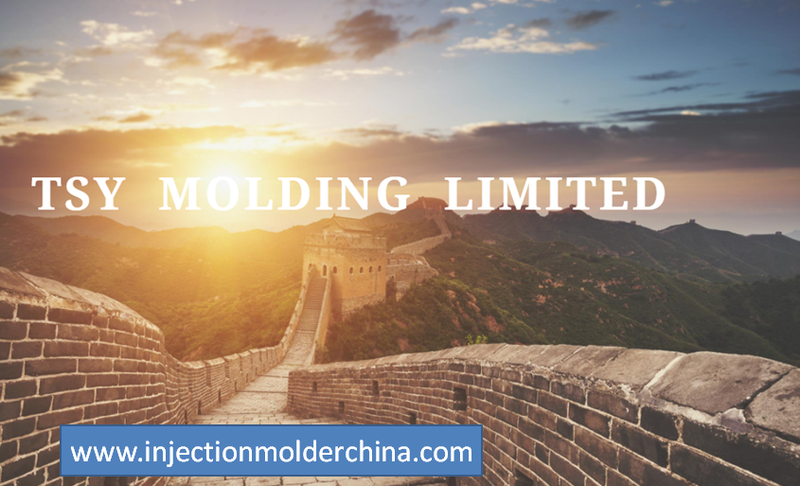 Injection Molder China: Why we are different ? @We craft detailed commercial proposals with authoritative time planning. @We understand the cost to manufacture products and the prototyping and production techniques available. @We understand the complex relationships between people, business, brand and technology. @We seamlessly integrate industrial design and innovative engineering to create effective,profitable, award winning product solutions. @We have immediate technical response by e-mail, wechat or phone call. @ We listen to clients with patience and professional technical feedback. Plastic parts are easily joined together with plastic rivets. Good CNC milling ensure quality plastic injection mold making and molding to quality you need. .Clamping force of injection machine minimization. GREAT IDEA! It can be slightly reduced with multi-drops (from 6 to 8 drops) hot valve gates together with by controlling in a defined sequential time respective gates of opening and closing. 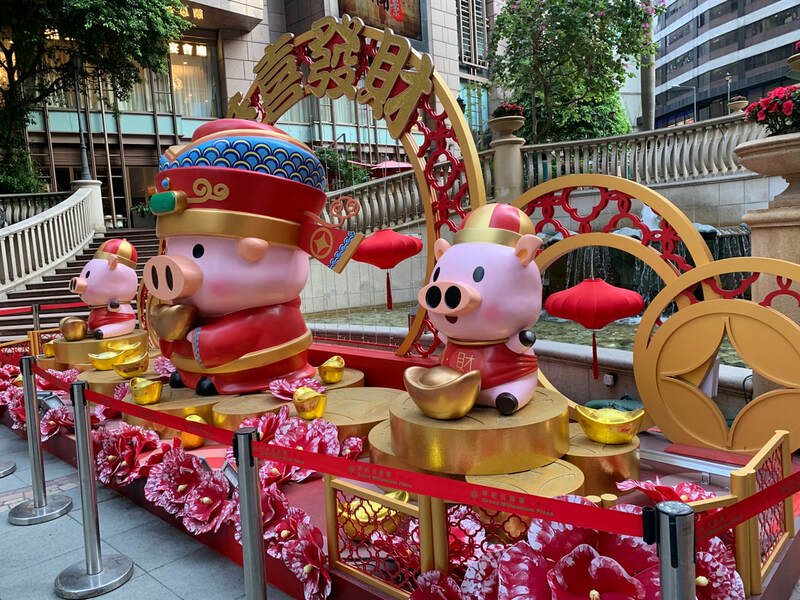 A good idea to reduce cost in the long production run !